We have added Visa and MasterCard - Creditcard - Payment to our Payment-Systems. 1. Visa Card - Pay the easy way and secure with your Visa Creditcard. If you select this option during the order process, you can directly pay with the data of your Visa Creditcard. If you select this option during the order process, it will show you a secure Website of Visa - Systems where you can pay easy and secure. After a successful transaction, your order is paid. It is secure (Visa 3D Security) and you will receive your goods much sooner. 2. 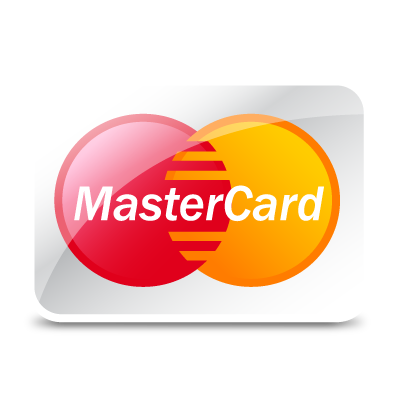 MasterCard - Pay the easy way and secure with your MasterCard Creditcard. If you select this option during the order process, you can directly pay with the data of your MasterCard Creditcard. If you select this option during the order process, it will show you a secure Website of MasterCard - Systems where you can pay easy and secure. After a successful transaction, your order is paid. It is secure and you will receive your goods much sooner. We have included the Payment-Systems of the Swiss Postfinance. 1. PostFinance Card - Pay easy and secure with your PostFinance Card. 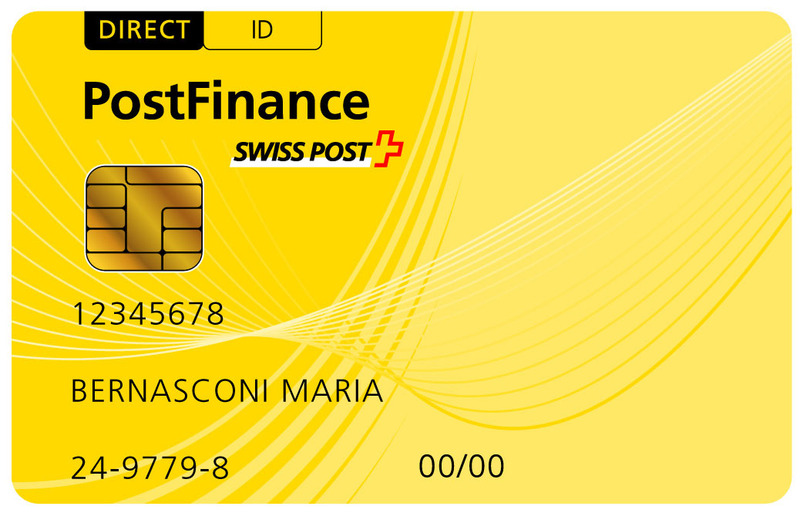 PostFinance Card is the classic way to pay in Switzerland. If you select this option during the order process, you can directly pay with the data of your PostFinance Card. If you select this option during the order process, it will show you a secure Website of PostFinance where you can pay. After a successful transaction, your order is paid. It is secure and you will receive your goods much sooner. 2. PostFinance E-Finanz - It is easy and convenient to pay with the data of your e-finance PostFinance System. If you already have online banking with PostFinance, you can easily pay directly with its data. If you select this option during the order process, it will show you a secure Website of PostFinance where you can pay with your online-banking data. After a successful transaction, your order is paid. This method is secure and you will receive your goods much sooner. We offer the capability to pay your order with PayPal and/or Credit Card. PayPal offers the possibility to directly pay with a Credit Card. You do not need an Account with PayPal to pay for this service. Simply choose PayPal in the Checkout - Process and if the PayPal Site appears, select Payment with Credit Card (on the left). PayPal offers the common used Credit Cards to pay with. If you have a PayPal Account, just log in to your Account and pay the normal way. We also offer the possibility to make a prepayment to your order. Just follow the order process and select "Prepayment". After submission of your order, you will receive an Email with the data necessary.